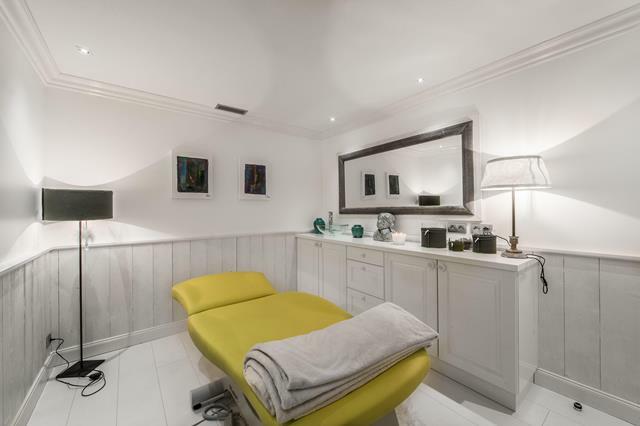 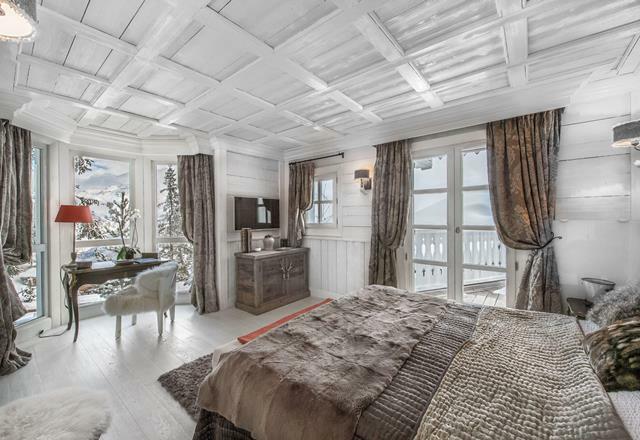 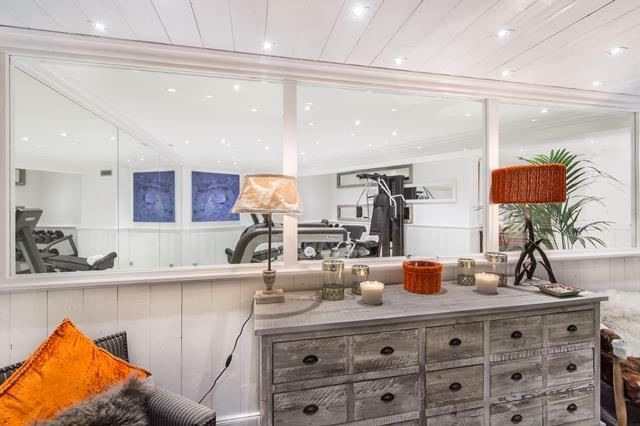 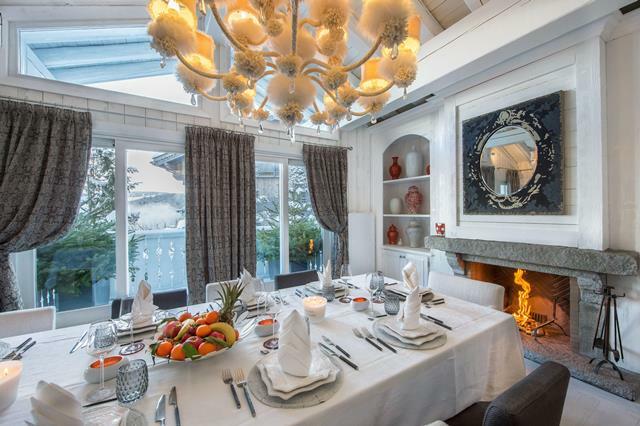 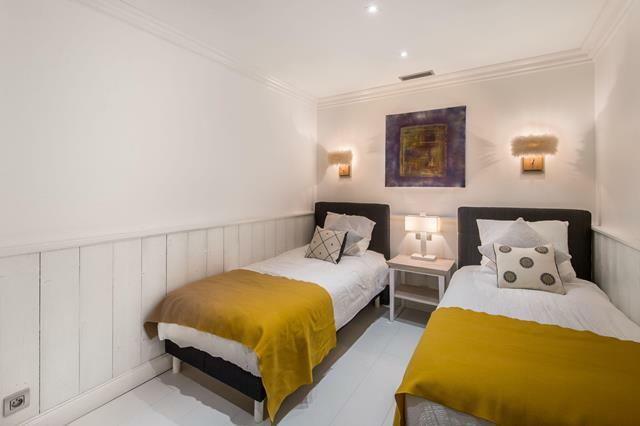 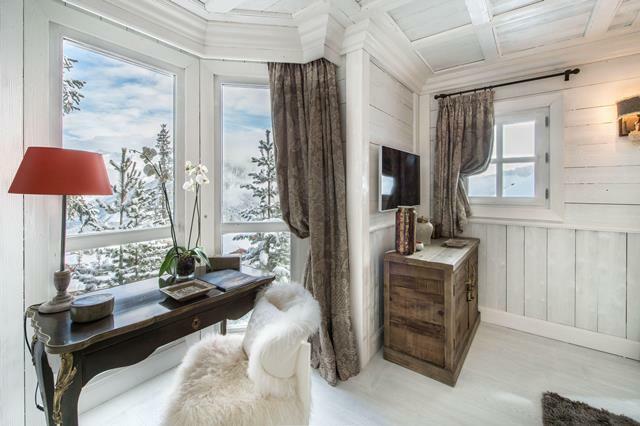 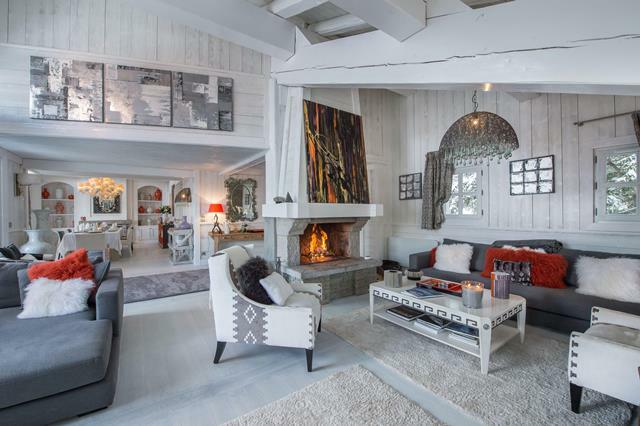 Located in the famous district of Cospillot, at 100 meters from the slopes, the chalet tastefully renovated in a cozy and elegant style blends seamlessly with the warm atmosphere of the resort. 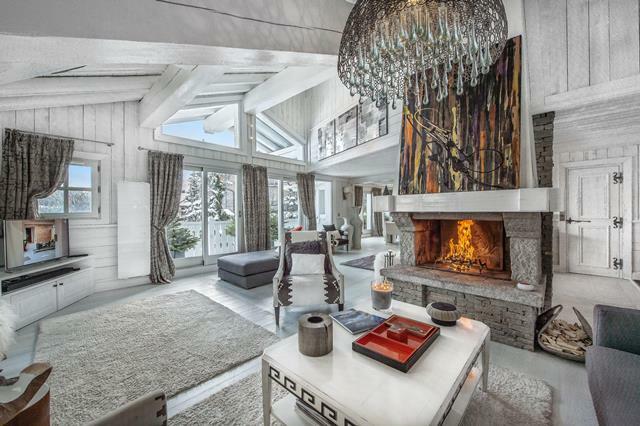 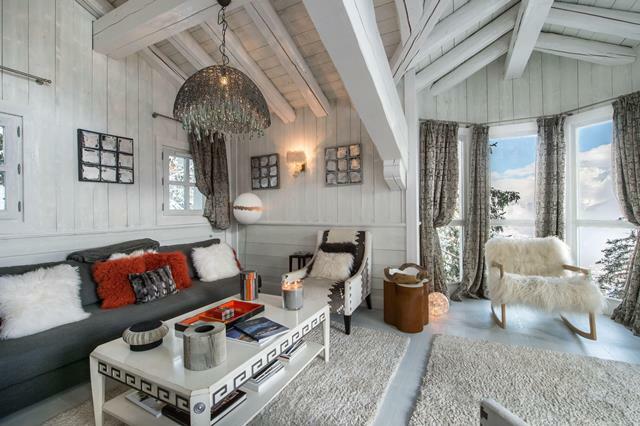 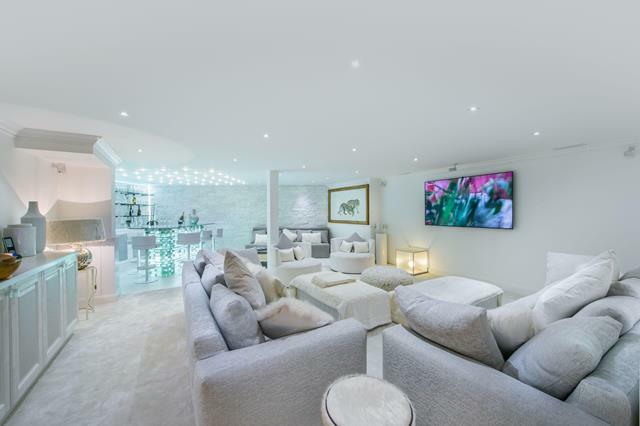 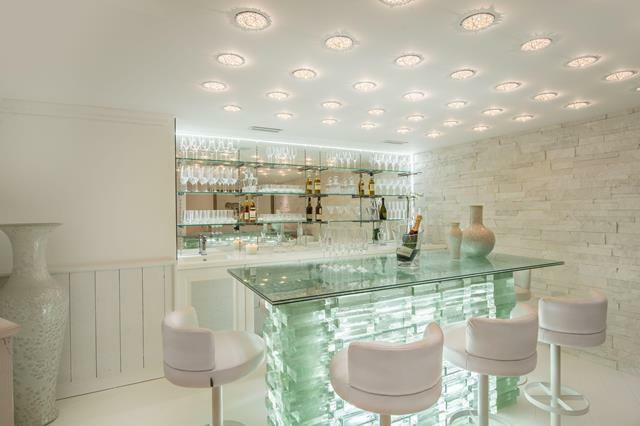 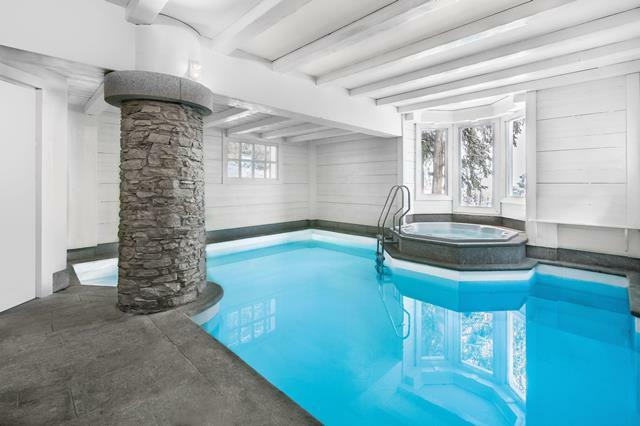 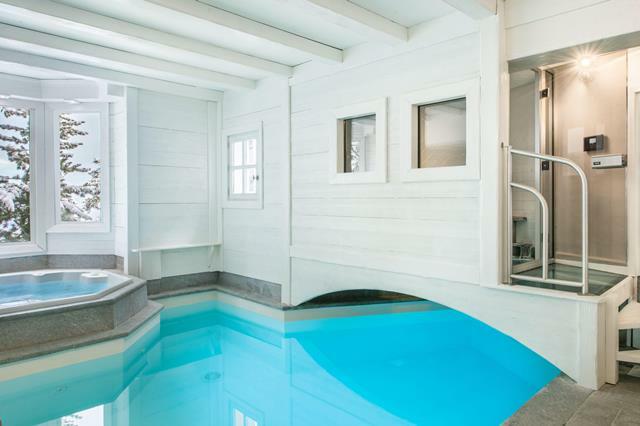 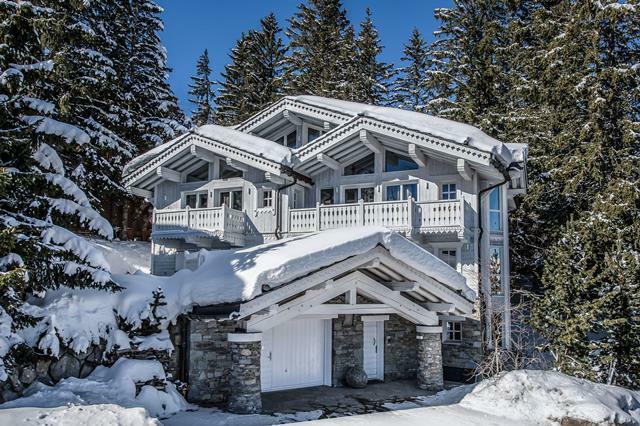 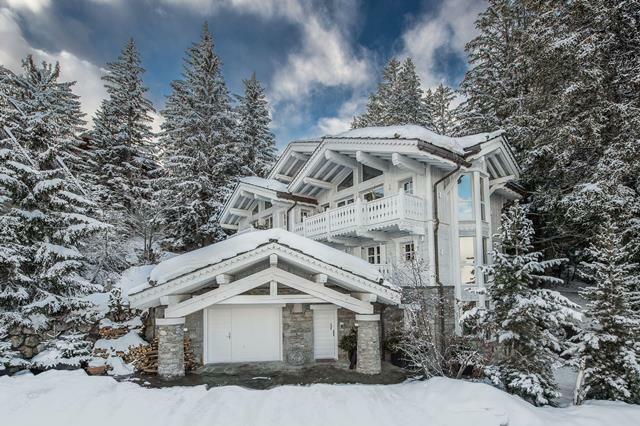 The chalet White Dream is white paradise resort of Courchevel 1850. 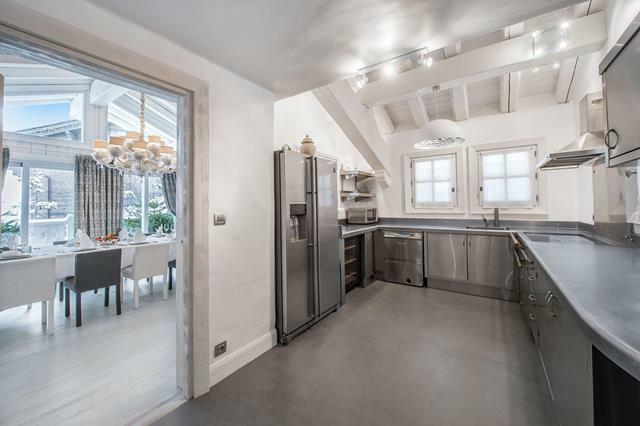 With the surface area of 450 sqm it can accommodate 10 adults and 2 children, in 6 bedrooms. 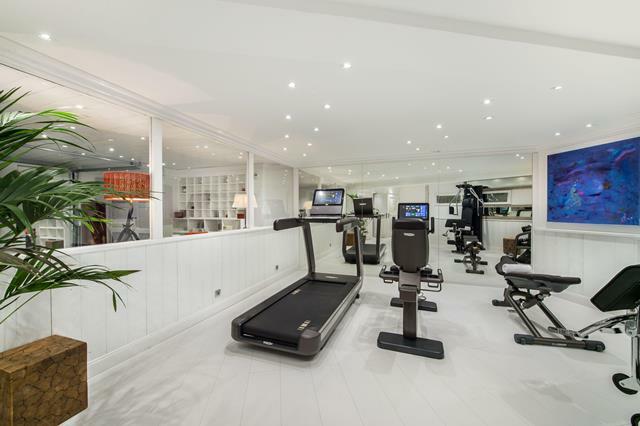 an office area with computer.